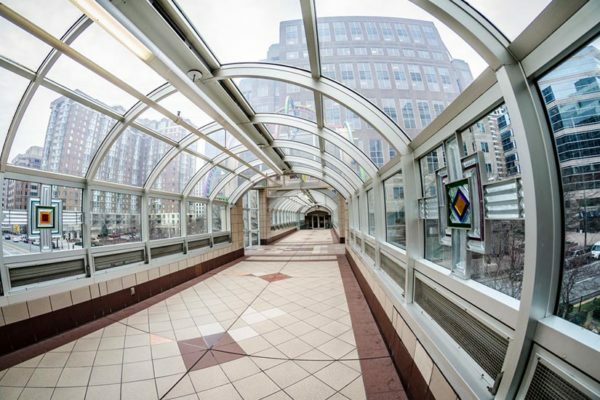 An architect has been chosen to design a new pedestrian bridge over Wilson Blvd in Ballston. 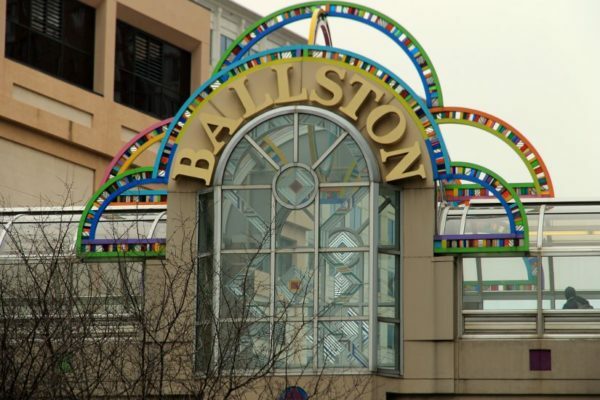 The existing bridge, which connects Ballston Common Mall with the Ballston Metro station, is set to be torn down as part of the redevelopment of the mall. Demolition work on the mall is expected to begin in June. 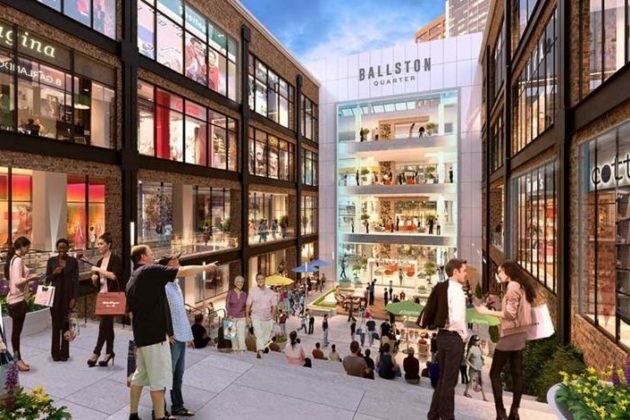 The rebranded “Ballston Quarter” open-air shopping plaza and mall is slated to open in 2018. 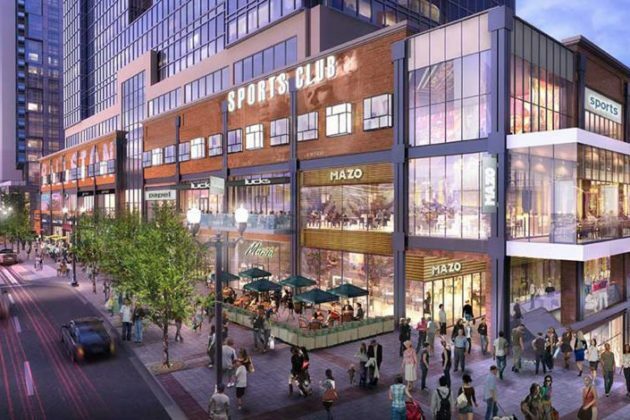 Mall owner Forest City formally announced today that Cleveland-based studioTECHNE has been selected as the design architect of a new pedestrian bridge, which will replace the old one. The firm has recently completed two other pedestrian bridges, including one at Case Western Reserve University. The bridge project is being paid for by Forest City, as part of a public-private partnership on the redevelopment project. In addition to the mall, Forest City is also building a new 22-story, 406-unit residential tower. The bridge design process includes extensive public outreach as well as collaboration with Arlington County public art and urban design staff. A blog has been created to document the process. Angela Adams, Arlington’s public art administrator, also weighed in. 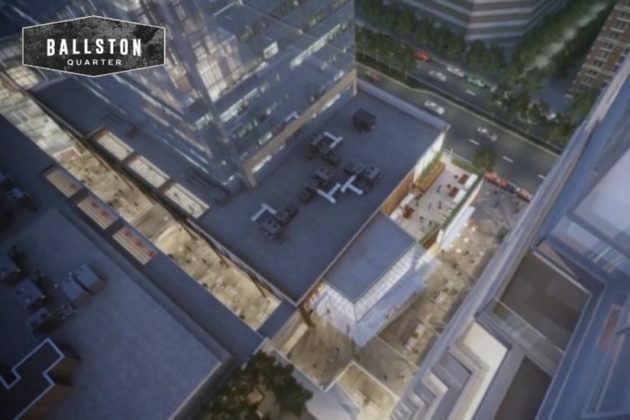 “We are confident that this civic design exercise will result in an iconic structure and welcome addition to Arlington’s growing inventory of thoughtfully designed infrastructure,” Adams said. 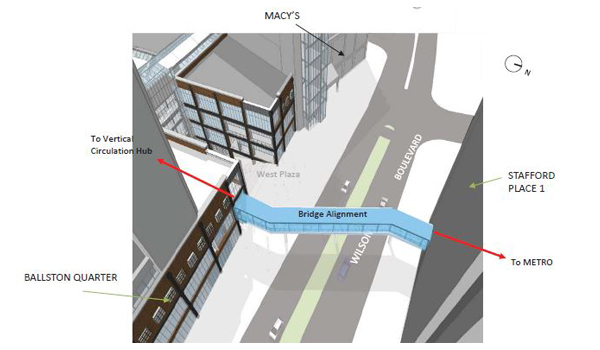 The proposed new bridge design is expected to be presented to Arlington County Manager Mark Schwartz for approval in June.